At 7 months, Nikita was diagnosed with cerebral palsy, mixed tetraparesis, delay of psychomotor development, convergent strabismus. He is unable to sit independently, crawl or walk. 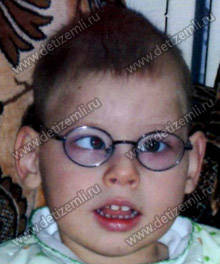 Nikita is 4 years old and he urgently needs to undergo treatment at a clinic which costs 136,200 rubles. Help a sick child! 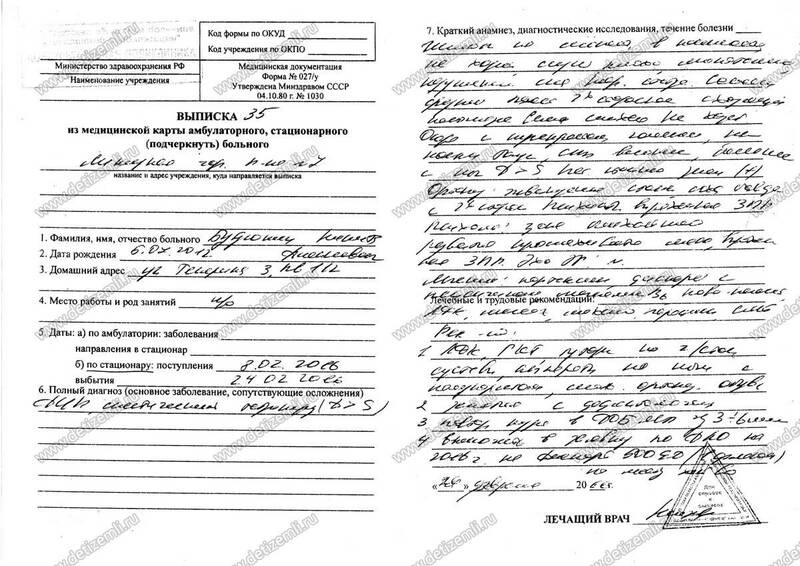 Collected 136,200 rubles for treatment. 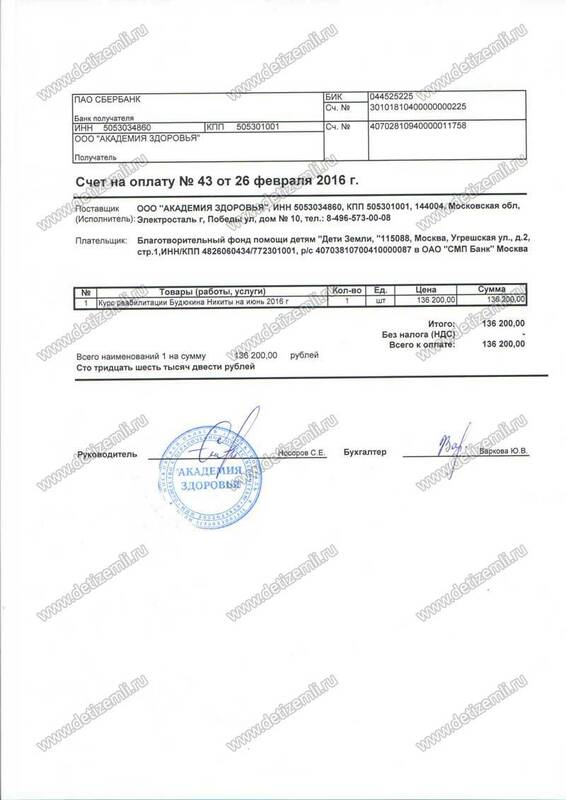 The treatment of Nikita Budyukin worth 136,200 rubles has been financed. We thank all the supporters who helped in collecting donations for a sick child. 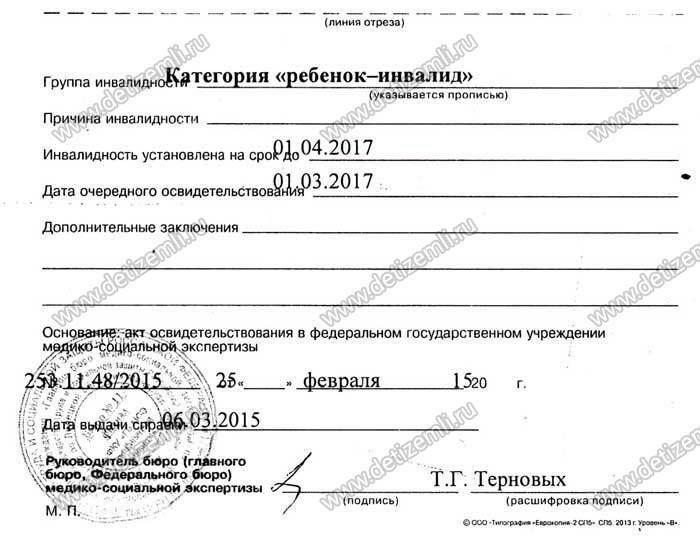 Charitable Foundation for children «Children of Earth» asks for help and support in raising funds to pay for the treatment of a sick child. Nikita suffers from a neurological disease. 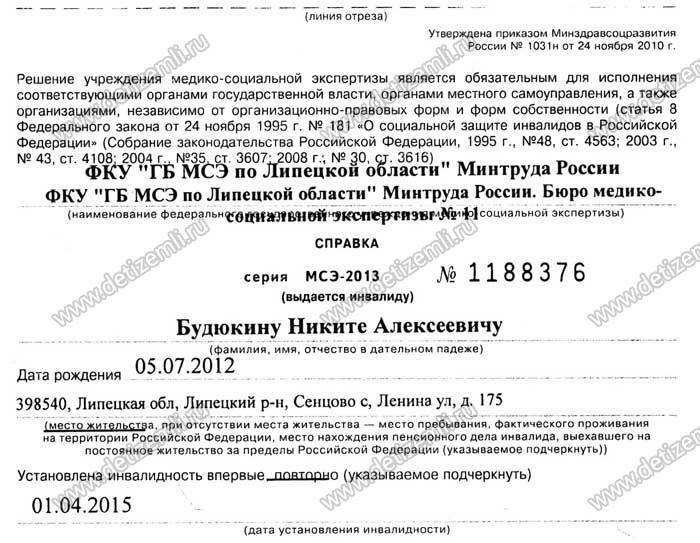 We need to collect 136,200 rubles to pay for treatment.